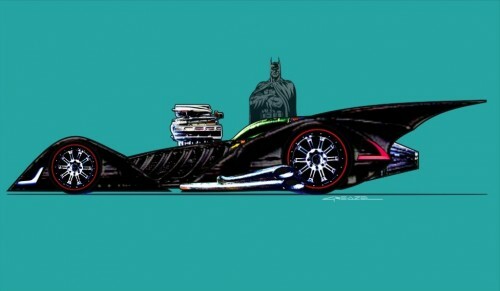 Absolutely WONDERFUL Batmobile design by Chris Greazel over on our New City Blog. Joe Crawford blogged this at 1:55pm in 2011 in March. The 8th was a Tuesday. You are reading this 8 years later. Comment. There are no comments Tweet. Send email. It has hashtags→ batman Chris Greazel drawings .